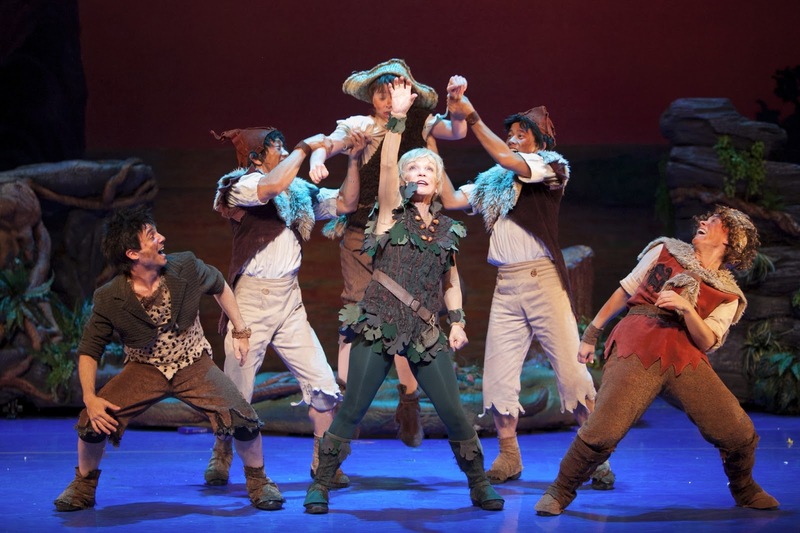 Watch Peter Pan live on stage this April 19-21 at the Fox Theatre! For more info. and to buy tickets Go Here. 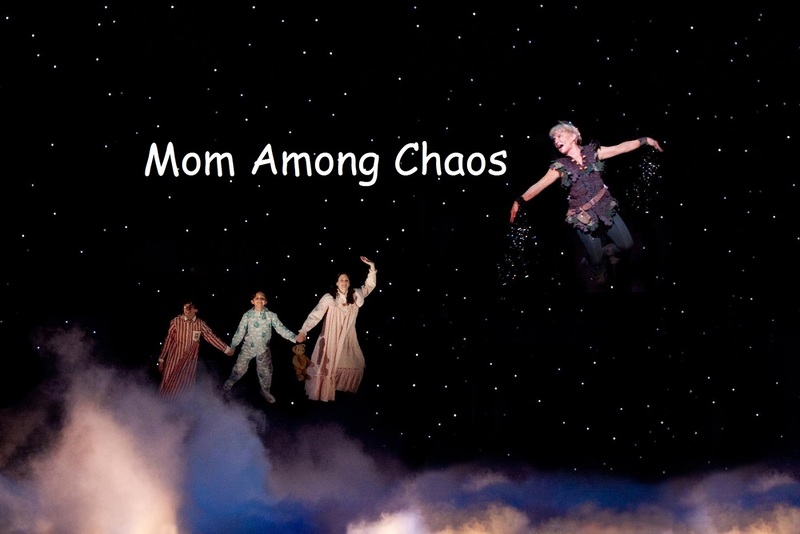 PETER PAN is a unique, family friendly attraction of spectacle and fantasy. The thrill of flying, timeless magical moments and a captivating hook will mesmerize young and old alike. "PETER PAN sparkles with fairy dust! Rigby has mastered the boy who wouldn't grow up." To enter comment on this post who you would bring along if you won & your FB ID or email. 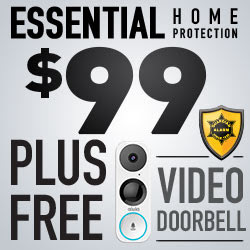 Ends 4/15/13. ide bring my husband. 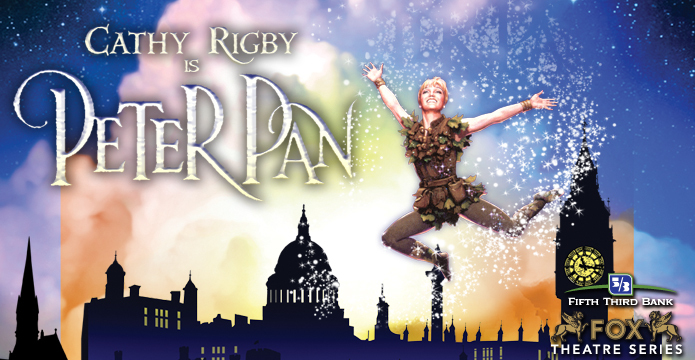 I have wanted to see Cathy Rigby as Peter Pan since I was a kid so it would be a dream to be able to see her live. I would take my daughter, she is really into drama & theater & would enjoy this. Congrats to our winner, Jessica! I'd take my hubby. He loves the performing arts and needs a break. Please check your "other" messages on facebook. I would bring my daughter, love plays soo much! I drew a winner. I'm waiting to hear back from them. If no reply then I will pick a new winner tomorrow.